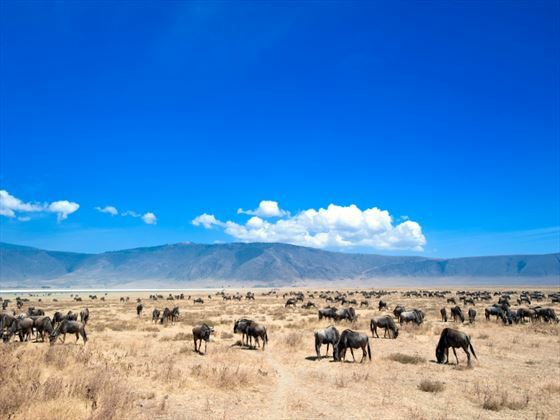 Spend five exciting nights exploring the National Parks and nature of the wonderful Tanzania on our brilliant Taste of Tanzania tour. 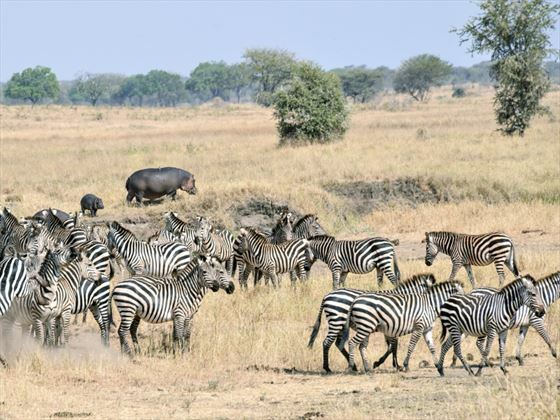 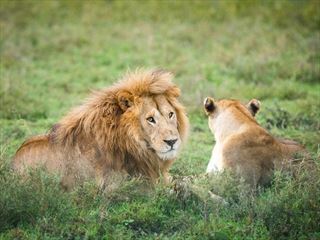 Discover the Serengeti National Park’s incredible wildlife, expansive grassy plains and acacia woodland, one of our favourite destinations thanks to its rich grazing grounds which home numerous herds and a high concentration of predators, giving you a chance to see the Big Five. 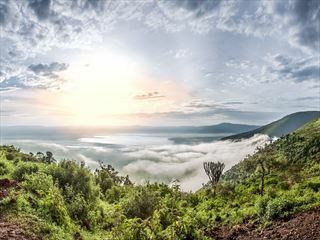 You can either begin or end your safari in the Ngorongoro Conservation Area depending on the accommodation you prefer and the day of departure you select. 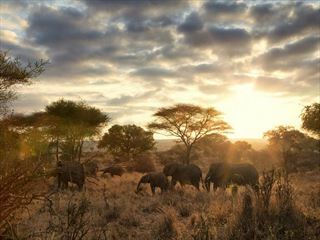 Under canvas’ accommodates you in luxurious tented camps giving you a really unique and immersive experience, located deep in the wild, departing each Monday and Wednesday, whilst ‘Luxury Lodges’ accommodates you in three rustic-style stunning lodges in wonderful locations from the edge of the Ngorongoro crater to panoramic views across the Serengeti and overlooking Lake Manyara, departing each Wednesday. 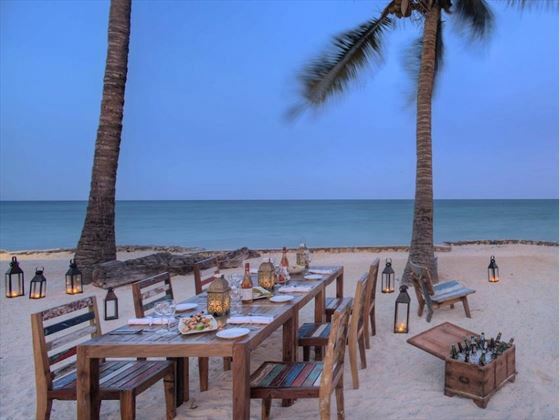 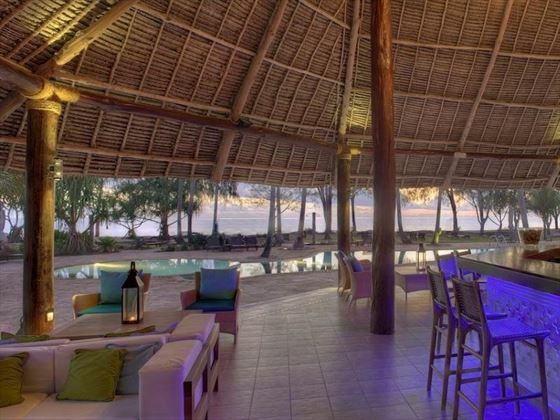 After your thrilling experience among the wildlife, it’s time to sit back and relax in paradise at the Bluebay Beach resort & spa located on a fabulous white sand beach in Zanzibar. 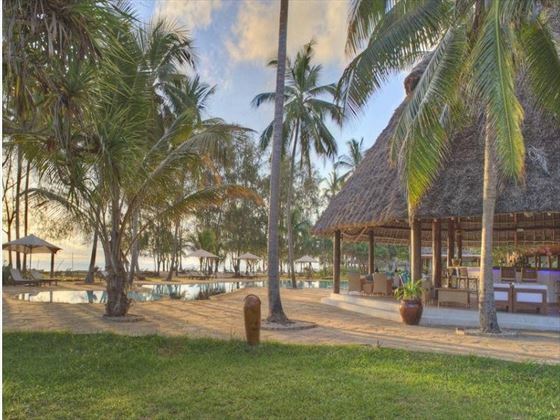 Simply soak up the sun and the tranquil atmosphere over the next 7 nights here or book an excursion to explore the exotic forests and learn about the spice plantations, the snorkelling here is not to be missed!